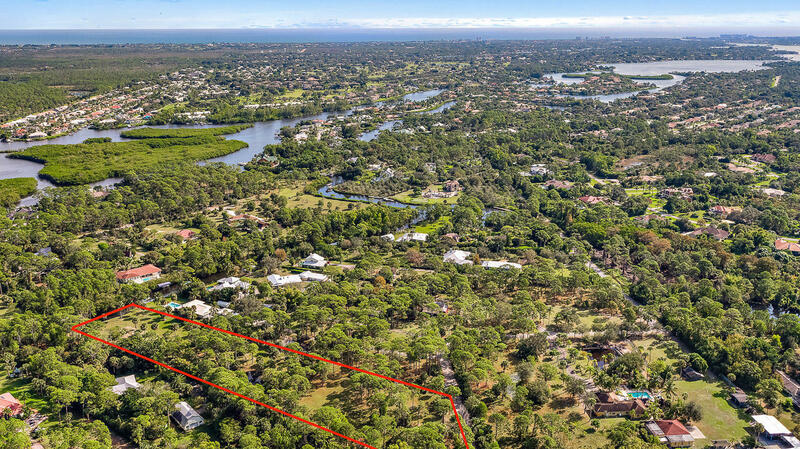 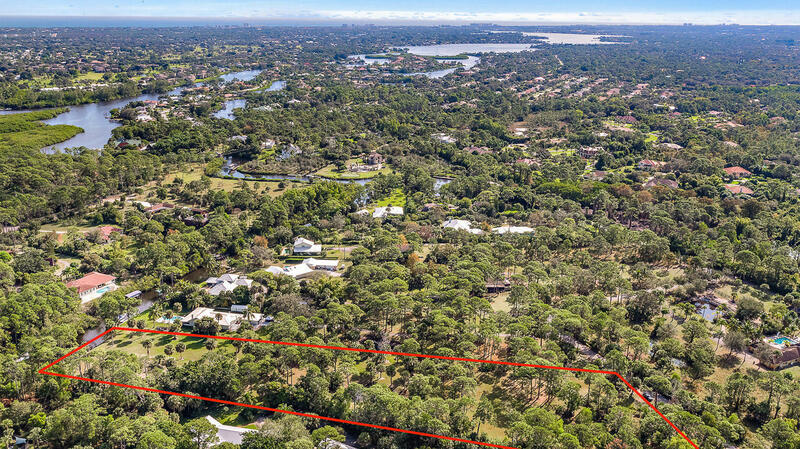 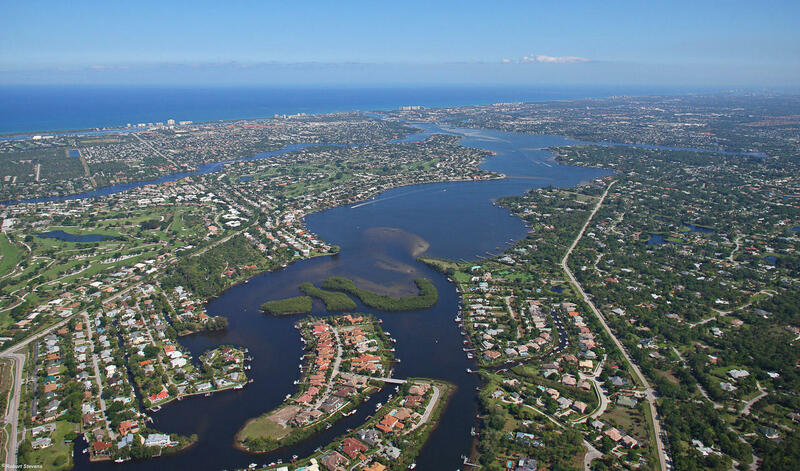 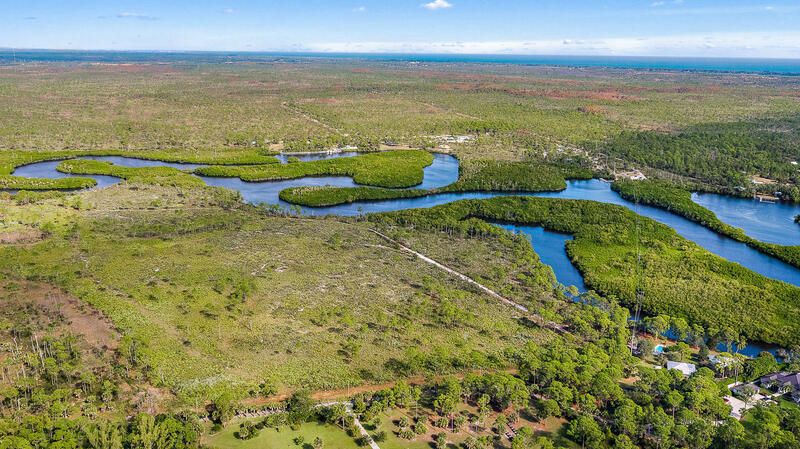 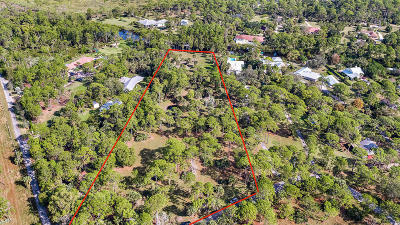 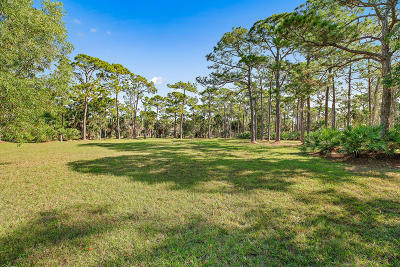 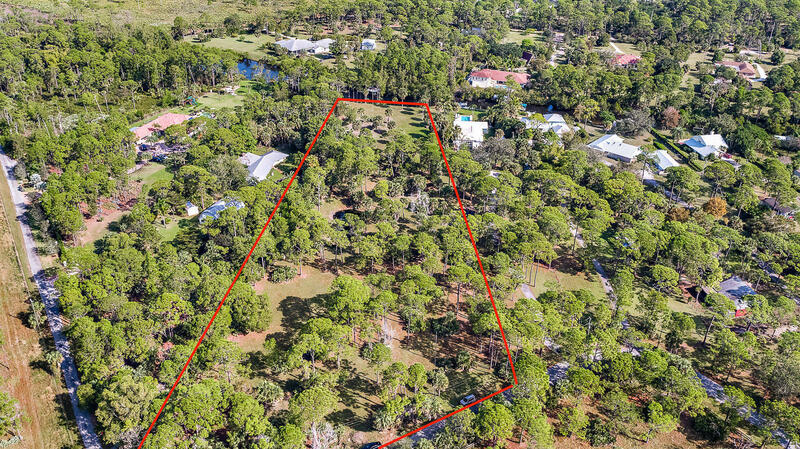 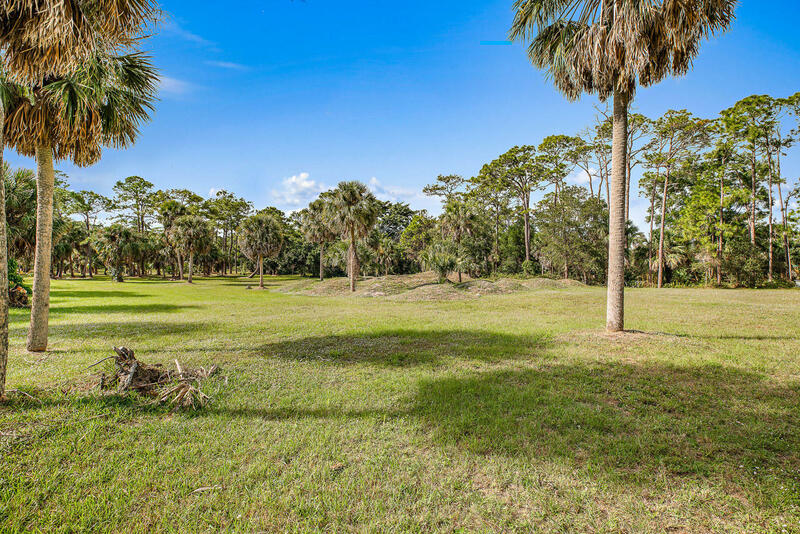 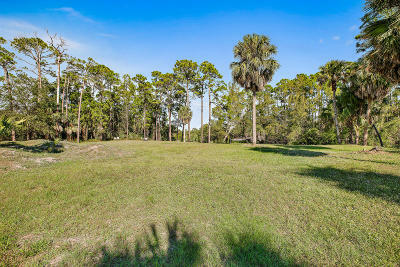 Once in a lifetime opportunity to own 4.08 acres (two 2.04 acre lots) with 188' of Ocean access water frontage in Jupiter! No HOA - Zoned A-1 Agricultural Residential, giving you the ability to have an equestrian property or gentleman's farm with your new home. 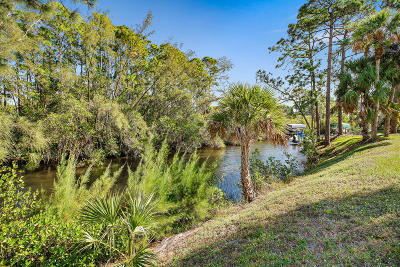 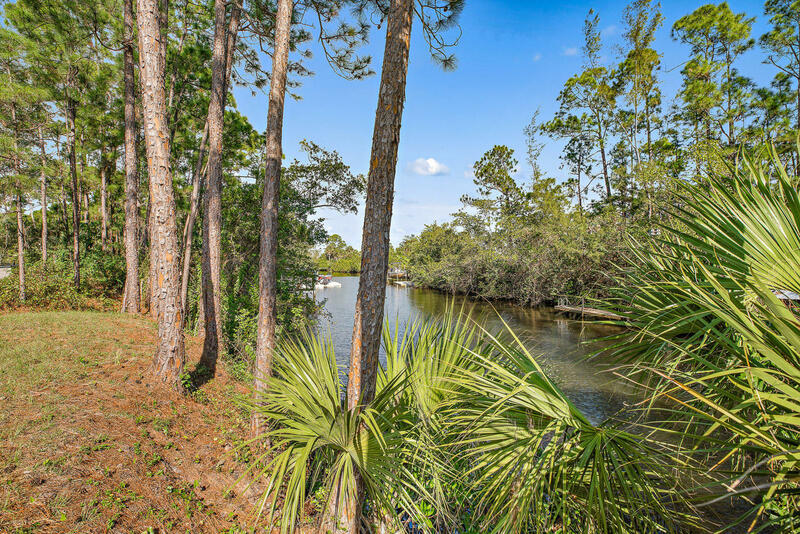 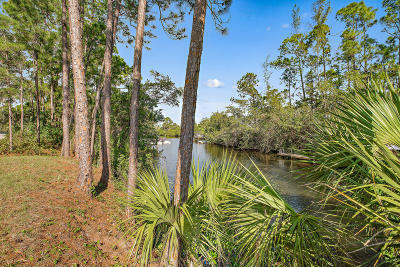 Incredible private location backing up to the Jonathan Dickinson State Park but only 3 miles to I-95 and minutes to all amenities. 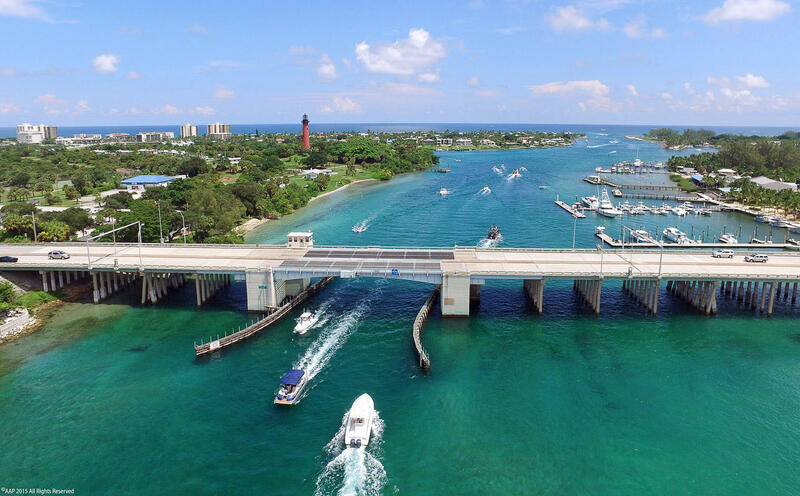 Bring up to a 30ft boat and enjoy some of the best fishing in Florida! 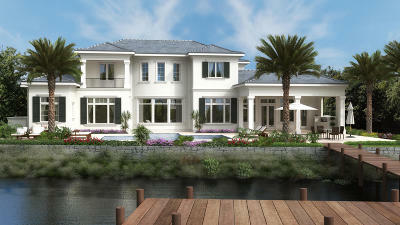 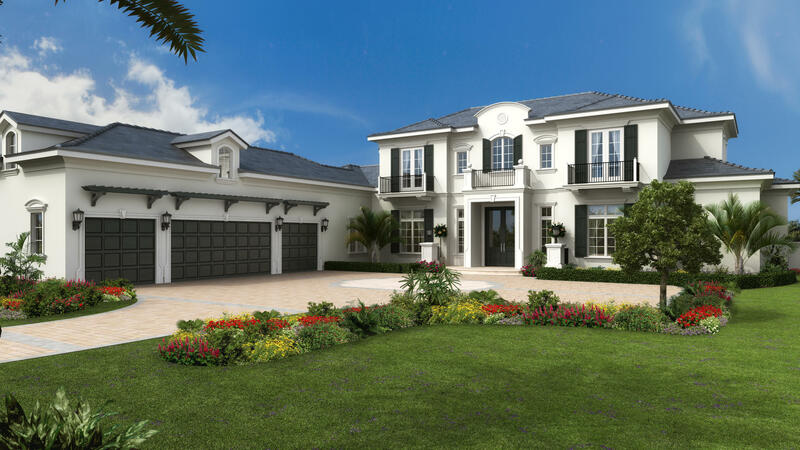 This proposed home will feature over 7, 600 living sqft, 5 bedrooms, 6 1/2 baths, with a first floor master suite. 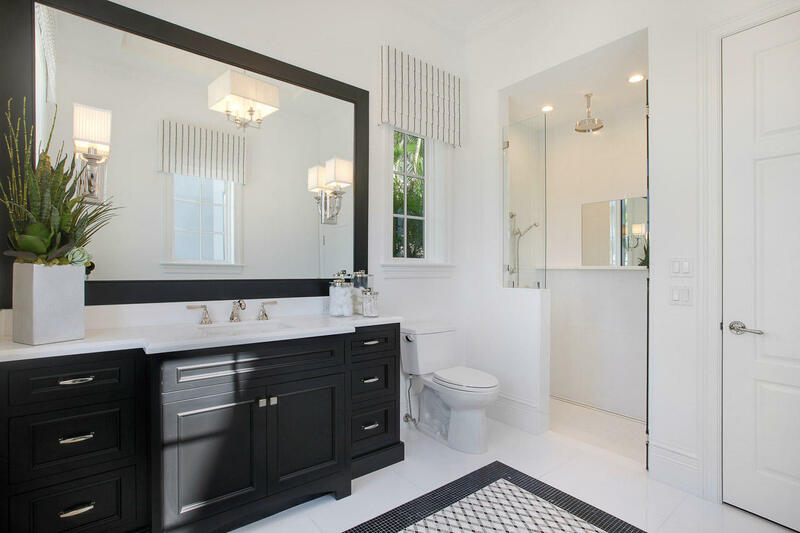 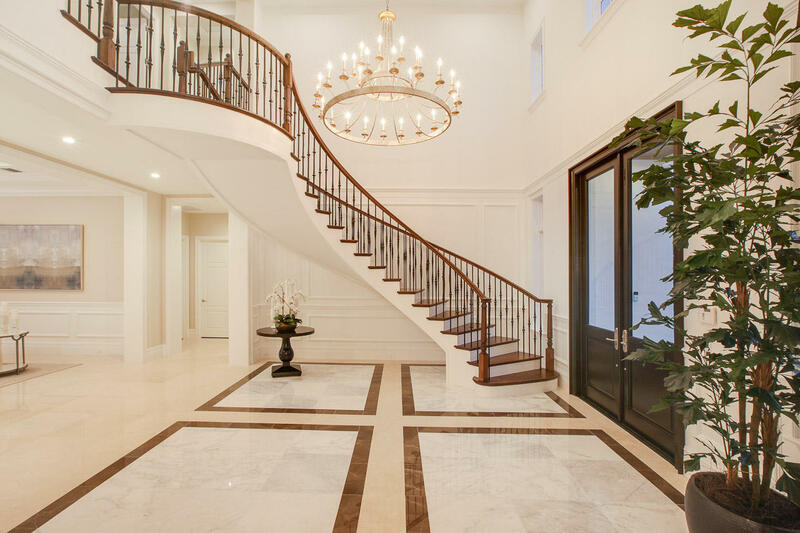 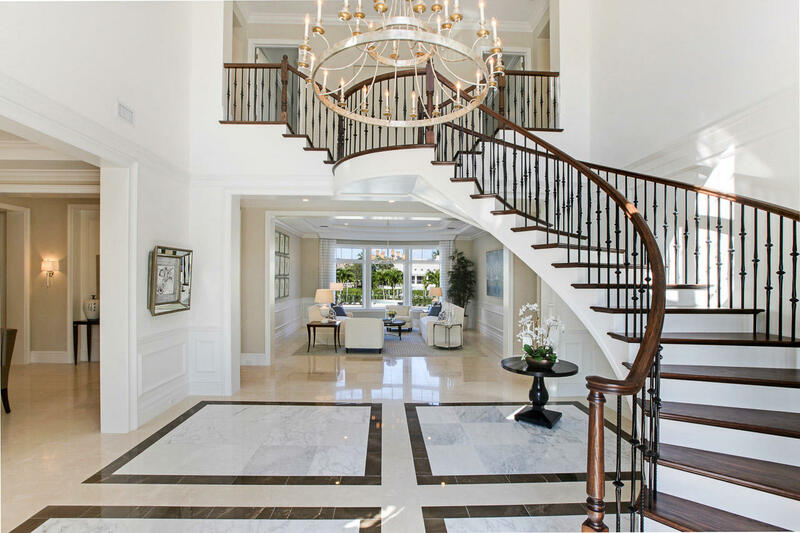 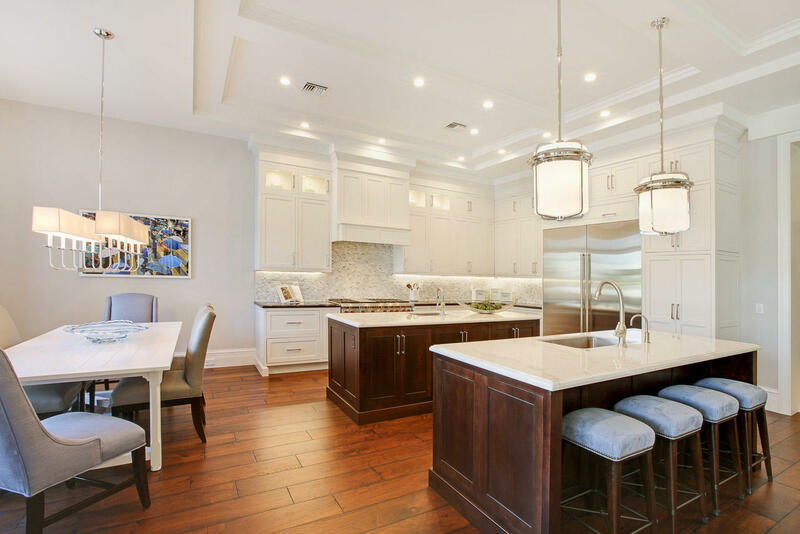 The features and photos are of a home that is completed at another location. Construction on this home has not been started. 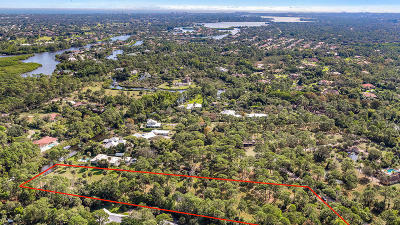 Land available for $1.75m. 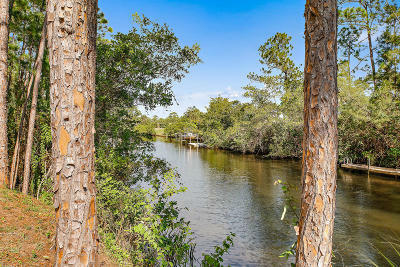 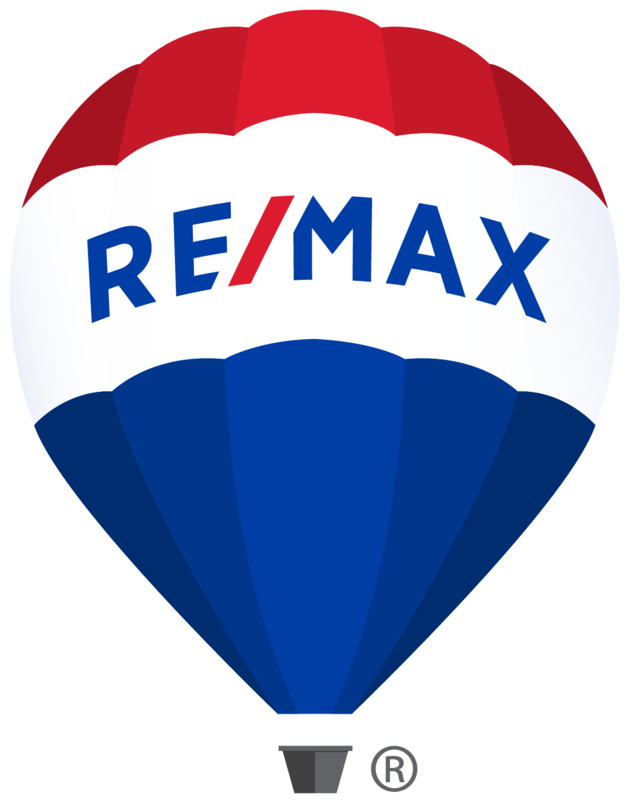 Waterfront: Canal Width 1 - 80, Navigable, Ocean Access Yes 188 Ft.